Casa Margarita is not your typical restaurant. We are a destination and are all about great food, superb drinks and one unforgettable experience. From the vibrant colors, imported Talavera pottery from Mexico, to the numerous flat screen TVs throughout, you will find yourself immersed in a visual spectacle during your visit. Each location also features outdoor patio seating. Our newest patio, located in Bolingbrook, features 4 large HDTV's and 2 massive 18' long fire-pits which are just perfect for sitting next to on a nice summer night and sipping your favorite margarita. Come for the food, stay for the drinks and have one fun fiesta! Once you walk through the front doors, you enter paradise. Bright and festive, you'll feel like you are lounging in a tropical utopia. 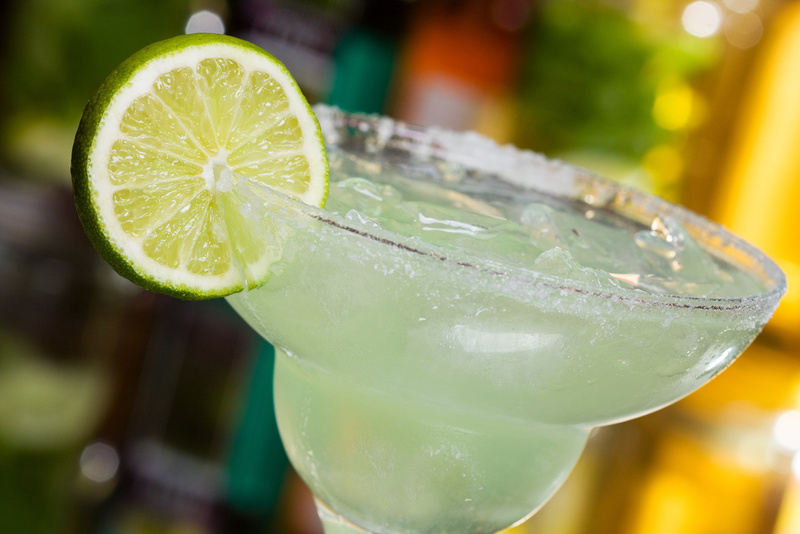 Our margaritas stick true to our recipe which is over 18 years old. Frozen, on the rocks, choice of tequila and flavor you are sure to find your perfect match. 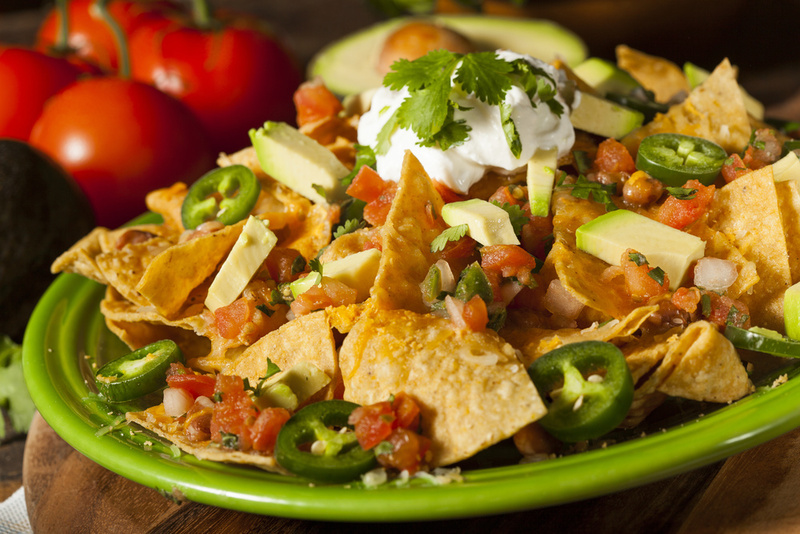 Mexican food is all about flavor. Your taste buds will be in overdrive when you indulge in one of our classic dishes. Casa Margarita is a casual, vibrant and relaxing environment that brings everyone together. Whether it is family night, girls night out, birthday celebration or just catching up with a friend, Casa Margarita is the perfect place to be.